Dental Staff - Ellington, CT - Ellington Dental Associates, P.C. 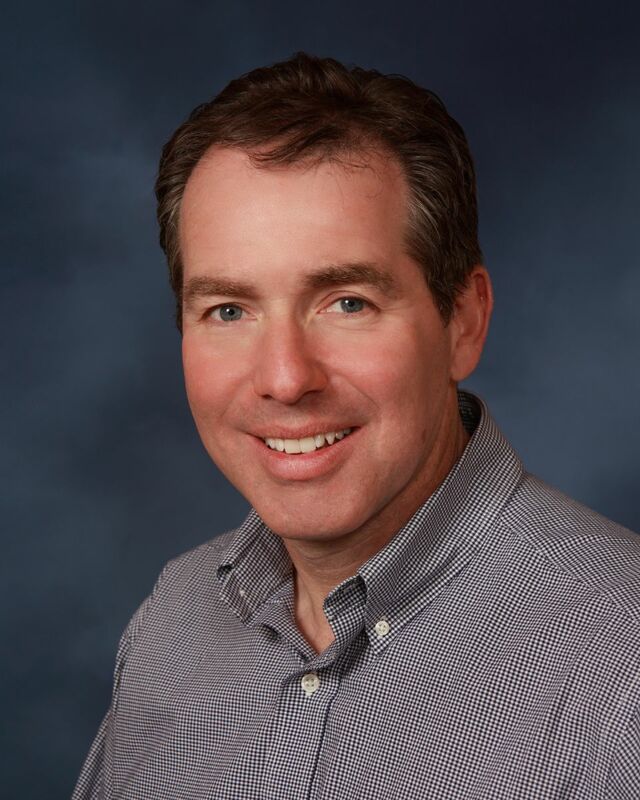 Dr. Landman graduated from Case Western Reserve University School of Dentistry in 1992 as a Doctor of Dental Surgery. He started his practice in 1994 in Ellington after searching for an area that would align his vision of a family practice with a friendly atmosphere. Dr. Landman is a member of the American Dental Association, the Connecticut State Dental Association and the Tolland County Dental Society. To provide the most contemporary and knowledgeable dental care, he pursues continuing education classes in all aspects of dentistry. Dr. Landman is known for his attention to detail and for always going that extra mile for his patients. He has an excellent relationship with wonderful specialists in our area that he refers to and consults with. With a conservative approach he will provide the best comprehensive care for your dental needs. Ellington Dental and Dr. Landman proudly support patients in various community endevours. By following Dr. Landman's lead, the office is able to have an excellent rapport and enjoy our work day. Dr. Landman is a native New Yorker and so there is only one rule: Never mention the New England Patriots or Boston Red Sox. Dr. Lauren Powers graduated from the University of Connecticut School of Dental Medicine in 2008. While enrolled at UConn she received the Alumni Scholarship and was a local board member of the American Student Dental Association. After UConn, Dr. Powers completed an Advanced Education in General Dentistry at the Providence VA Hospital. Dr. Powers began working at Ellington Dental in 2011. 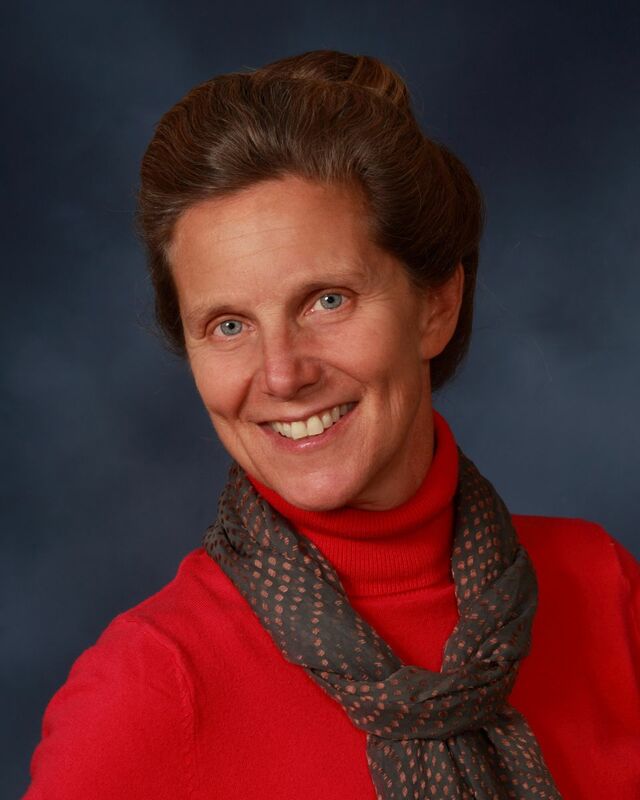 She is an active member of the American Dental Association, the Connecticut State Dental Association, and the Tolland County Dental Society. In addition to keeping current in all of the latest advances in General Dentistry by taking many continuing education classes, Dr. Powers is also a certified Invisalign provider. On the days she isn't treating patients in Ellington, she works for a non-profit organization that provides dental care right on location to the children of the East Hartford School System. Dr. Powers brings compassion and integrity to her dentistry and prides herself on being patient, kind, and thorough to patients of all ages. Originally from Southern New Jersey, Dr. Powers is an avid Philadelphia Sports fan and loves vacationing at the Jersey Shore in the summer. Although she has lived here for over 10 years, Dr. Powers loves exploring and enjoying Connecticut on the weekends with her family. Jennifer started in the dental field as a dental assistant in 1991. 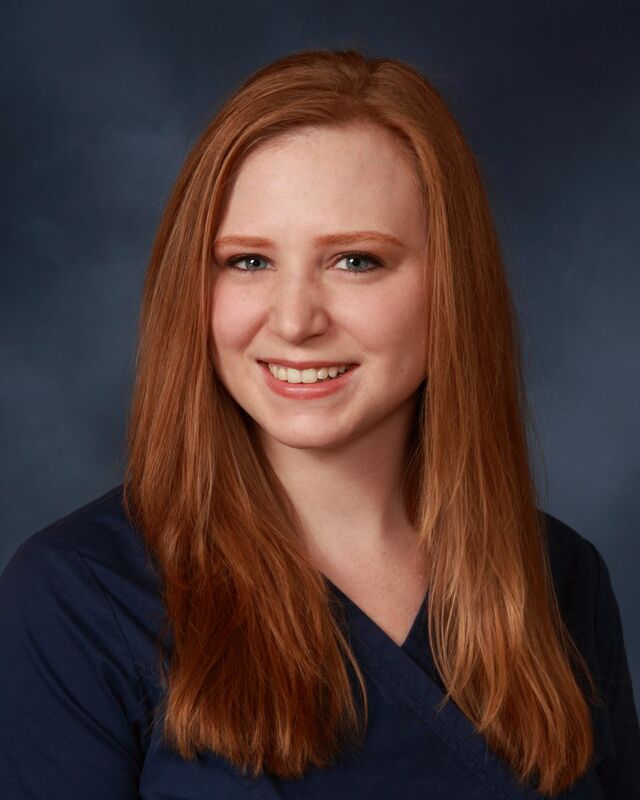 Encouraged to further her career by hygienists she worked with, she entered the dental hygiene program at Springfield Technical Community College. She graduated in 1999. 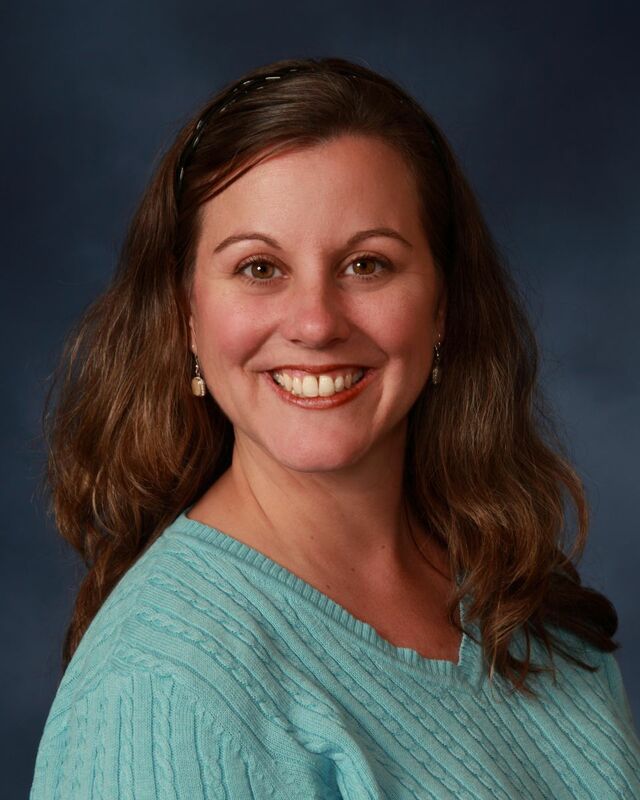 Jennifer started with our practice in 2008 after moving to the area with her husband, Rich. She brings a personal approach to each of her patients. Her passion for their care shows daily and her commitment to tailoring each visit for their optimum dental health is a key factor in our office. Doris graduated in 1999 from Tunxis Community College with a Dental Assisting Certificate. After working in the dental field for several years she pursued a career as a hygienist. 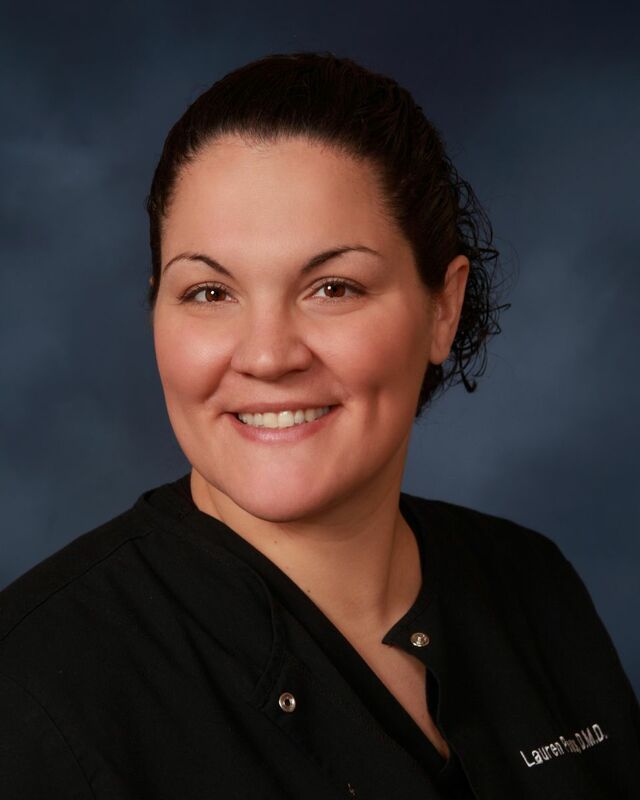 She graduated in 2003 from Tunxis and has worked exclusively as a hygienist since. Doris joined Ellington Dental in 2008. With a military background, Doris always has the motto “No man left behind” governing her approach to friends, staff and patients. She will provide you with an educated, caring experience and is devoted to encouraging her patients to achieve excellent dental health. JoAnn began her dental career with assisting and administrative work. Her employer encouraged her to go on to become a hygienist. She graduated from Springfield Technical Community College in 1981. Throughout the years JoAnn has participated in several community projects providing dental services in Haiti and Mexico. She also volunteers at the Connecticut Mission of Mercy which provides free dental care for those in need or without insurance. 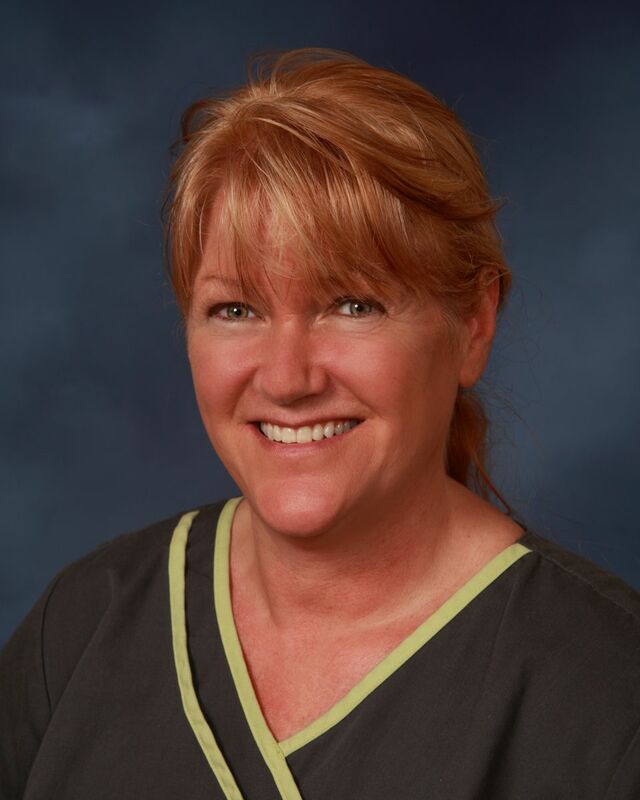 JoAnn has been working part time for several years with Ellington Dental. She has resided in this area all her life and with this brings a friendly, neighborly feel. She enjoys her patients and wants to keep them well informed. JoAnn takes great care in answering all questions and concerns. 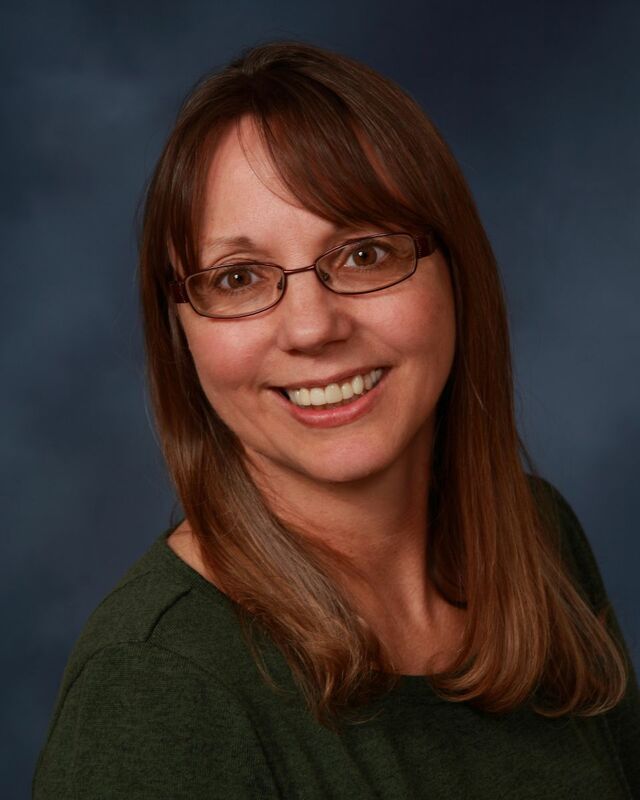 Lisa started with Ellington Dental part time in 2014. She is a graduate of Tunxis Community College where she received her Associates Degree in Dental Hygienne . Lisa Has always wanted to be in the medical field and was drawn to becoming a dental hygienist because she knows personally how important it is to have a smile you can be proud of. Lisa has a gentle nature and she enjoys educating her patients and making them feel comfortable in the dental office. Carol has been in the dental field for 18 years. She received her Dental Assisting Certificate in 1981. Carol has been with our office since 2012 assisting our doctors. Her goal is to assure that our patients have a comfortable, informative and positive experience. Kathy attended Tunxis Community Technical College and received her Dental Assisting Certificate in 1993. 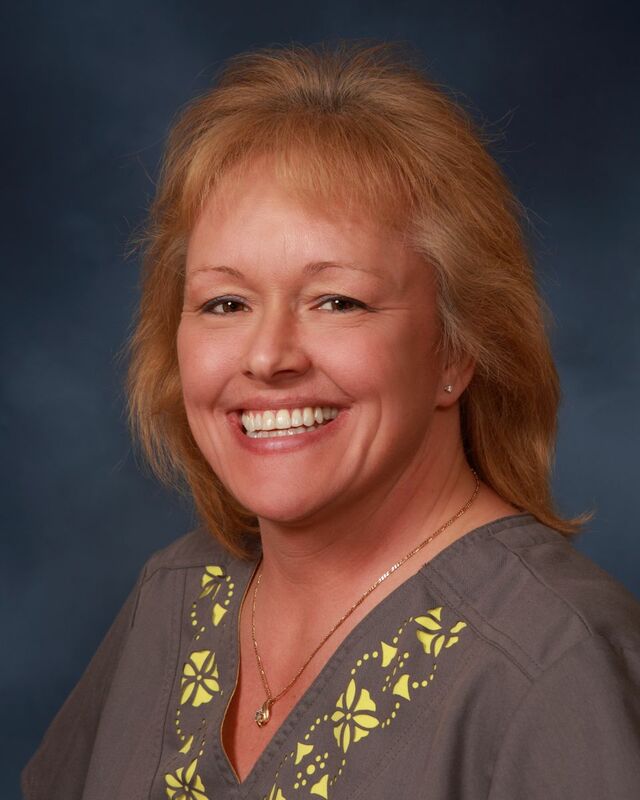 She worked in a periodontal practice for 15 years and joined Ellington Dental in 2010. You will find Kathy's smiling face assisting the doctors and at our front desk helping patients with all their appointment needs. Kathy brings dedication and appreciation to her job and enjoys interacting with patients and helping them to be comfortable and informed. Chan has been in the dental field since 1987. 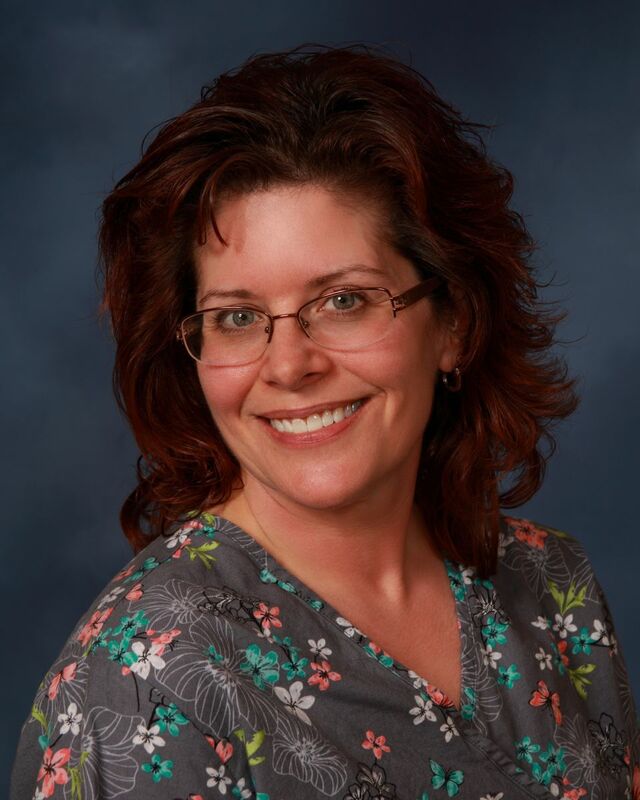 She has been part of Ellington Dental assisting our team since 2007. Her background in orthodontic dentistry is an asset to our office. Chan is a friendly face and a great listener which helps to ensure that your visit is an excellent experience. Katrina has been with Ellington Dental since 2005. She had previously been in the dental field for five years giving her a well-rounded understanding of clinical and non-clinical issues. It is her goal that all patients have an experience that is friendly, educational and relaxed. Trina is always ready to answer any of your questions and resolve any concerns. 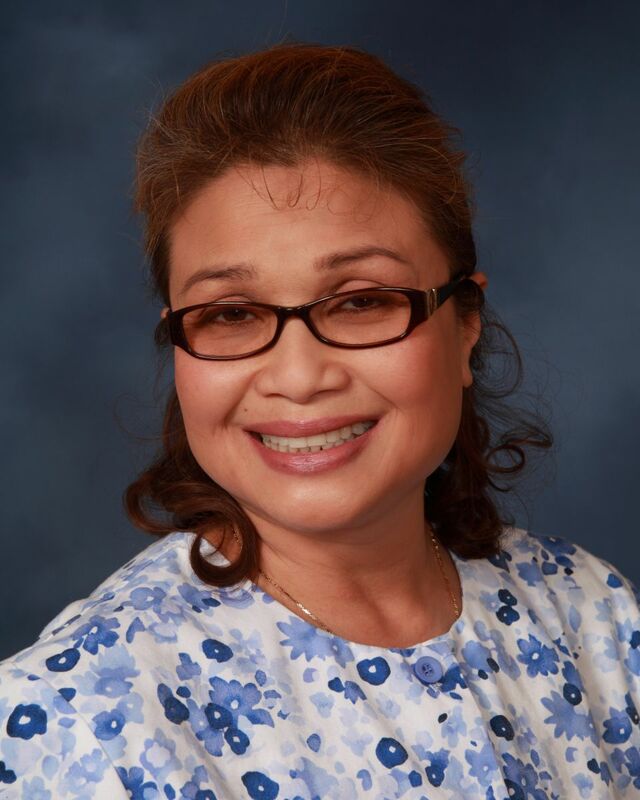 Gifty has been with Ellington Dental Associates since 2006. She brought 4 years of experience from the business aspect. For both staff and patients she is considered our expert insurance information source. She will be glad to help you with all of your insurance questions along with billing and scheduling needs. Her infectious laugh can be heard throughout the office on a daily basis bringing smiles to everyone’s faces. Pamela received her Medical Assisting Certificate from Porter & Chester in 1995. This led to her dental career, starting in an oral surgeons office assisting. 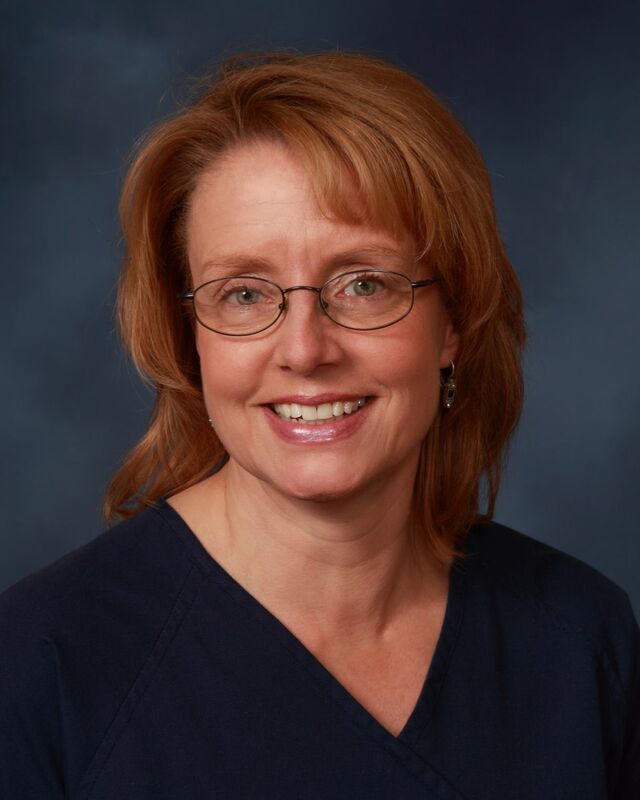 Pam has been with Ellington Dental since 2006 . She is always ready to help you with your scheduling and insurance needs. Her smile and friendly banter brings enjoyment to both our patients and staff.